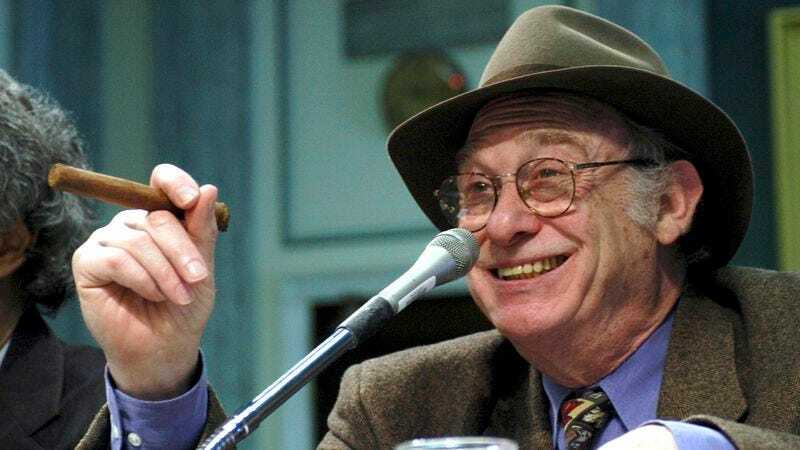 MOUNT KISCO, NY—Bert Sugar, the prolific and colorful boxing writer whose smart-aleck yet genuine enthusiasm for boxing allowed him to straddle the line between critic and fan, gained thousands of new fans this week by dying of cardiac arrest at age 75. "I had no idea good writing about boxing could be so readable and fun," said Charlotte, NC resident and new Bert Sugar fan Lois Applebaum, who first learned of Sugar's existence and career through his New York Times obituary and has since "devoured every word she could find" by the universally beloved Boxing Hall of Fame inductee and author of more than 80 books. "Why didn't anybody tell me about this guy before?" In related news, publishing insiders expect sportswriter Rick Reilly's works to disappear almost entirely after Reilly is struck and killed by a derailed locomotive next week.